In a sea of potential candidates, our proven proprietary process helps us find the best IT talent in less time with lower fees. company culture, and technical aptitude. 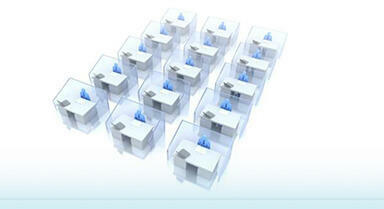 AdeptSource is a world-class IT staffing partner. Our experienced recruiting team understands your technical needs. We are a national provider of IT candidates for Contract, Contract-to-hire, and Direct-hire placements. We are flexible; we design our terms to meet your specific business needs. We keep our overhead low and pass on the savings to you. We specialize in finding high-level, hard-to-find IT professionals. We manage a vast internal database of vetted IT professionals. Our world-class recruiting process is proven to produce the best fit candidates. Our process takes the guess work out of your hiring efforts and produces only meticulously selected, top-caliber candidates. For every consultant placed, we sponsor an abandoned child through Arms of Love International.